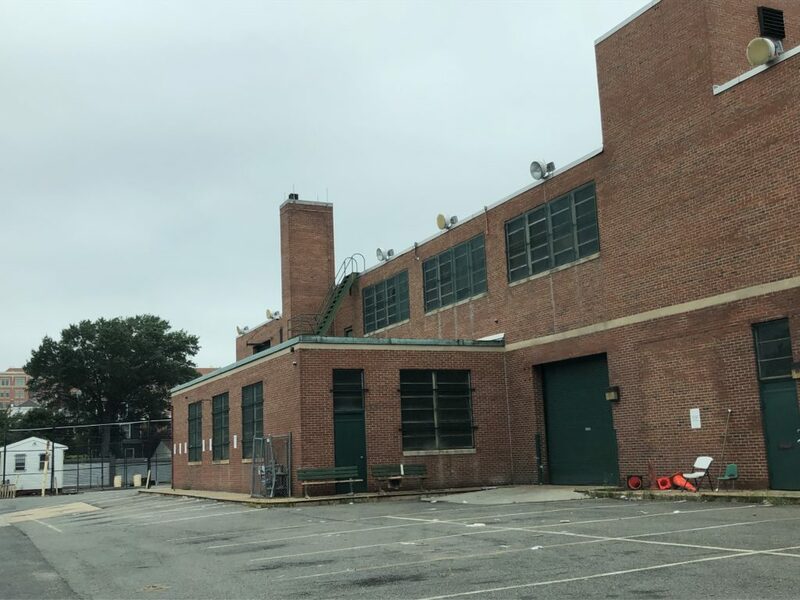 DC Parks and Rec appears to have moved out of their space in the 1300 block of S Street. I’m concerned about what happens next with this space. I recall Studio Theatre and other local businesses have pushed for a parking structure in the past. Of course, it’s a great space to develop, but at what cost to the existing traffic and neighbors? A large building would completely block sun from all of the yards along T St and 13th. Anyone else hear anything about potential plans here?